There are two kinds of liberties one can take when adapting historical material for modern audiences. One is changing the pacing, order, and even outcome of events to make it a more exciting or interesting entertainment product. 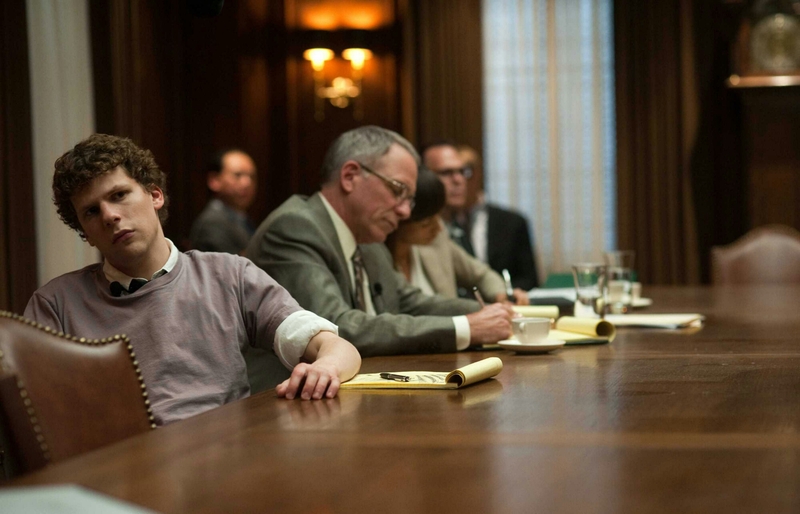 The Social Network (2010) did this well. The real people depicted in the movie (Zuckerberg etc.) told people the major difference between the film’s events and the real events were the amount of drama and importance they took in their lives. What they remembered was being constantly busy, working long hours, and the personal drama, lawsuits, and conflicts being an annoyance between the real work of their lives. The liberties taken by cranking the real events’ intensity made for a better movie. The other kind of liberty one can take is one for the purpose of historical revisionism. Sometimes the zeitgeist of an era is so different from the modern, no one is down for the task of explaining it or fleshing out the context in the space of two or three hours. They just want to sell seats, to show you guys in cool ancient armor doing battle against enemies that feel like a combination of monsters and modern threats. Sometimes it’s more insidious than that. Sometimes they want to sell you a framework in which to think about the past. Sometimes this framework is one that enforces current moral standards, but sometimes it is explicitly political. 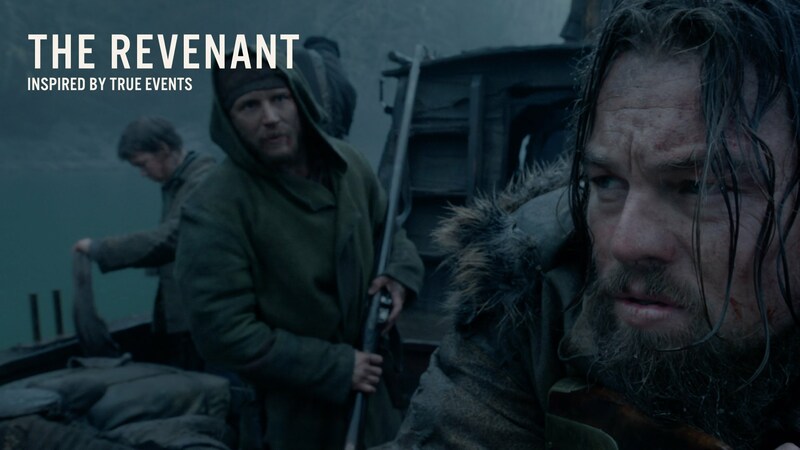 The Revenant takes both of these liberties with the story of Hugh Glass. The story that happened is incredible enough. A man is left for dead, injured to the point of uselessness. He makes his way across an unforgiving land. It’s a near miracle considering the damage to his body. He finds shelter and survives. It’s the details added that make the difference. Forgetting the minor embellishments, I’ll focus on the two major changes. One makes for a more exciting movie, and one nearly changes the message, the morals a viewer can draw from the tale. The more forgivable change is the one at the end. When Glass catches up to Fitzgerald, the older man who abandoned him to die, he hunts for him in the forest surrounding their encampment. Blood is spilled, and Glass recieves closure by allowing Fitzgerald to be killed by a band of Natives. Both the film and the history have Glass forgive the younger man, Jim Bridger. In the real events, Fitzgerald makes his getaway. Glass catches up to him some time later and decides to not kill him as he rejoined the army and vengeance would tempt the ire of the law, though Fitzgerald does return Glass’s rifle. This ending would make the film on a boring note. No one will come away from that kind of close feeling fulfilled. It makes you wonder what Glass felt, being denied his final act of vengeance. It’s the kind of change I can forgive because a film should stand as a work of art in it’s own right. The less forgivable change is the addition of Glass’s half-native son. Though it’s written that Glass had at one point a Native American bride, the film adds a child born of this union. To cover up the abandonment and attempted murder of Glass, Fitzgerald stabs his son, hiding the corpse from Bridger. The film without this change, though embellished, retains the message and lessons of the historical event. 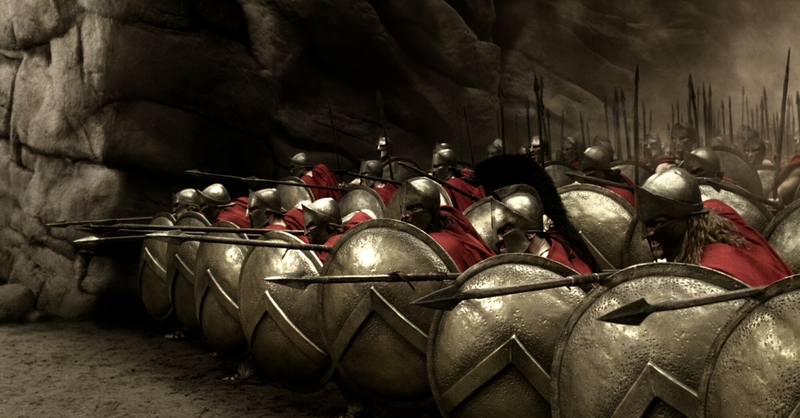 The film would carry that event to us in a shell of artistic interpretation and we would receive it whole, with the implied morals of honor, forgiveness, and perseverance intact. With the addition of the son, the great sin of Fitzgerald is transformed to that of Racism. Those other messages are still there, but now they carry the baggage of this injection of modernity. In colleges around the country, and in several European countries, the way people communicate with each other is subject to strict codes of speech in order to prevent certain kinds of dialogue to take place. Anything that smacks of discrimination, religious or racial or otherwise, is curtailed. The fear is that enabling or allowing that kind of discussion to take place, even in the face of genuine dangers and threats, could lead to an unsafe environment for the minorities being discussed. Any discussion of disproportionate Jewish influence in media and politics is seen as a step towards another holocaust. Any discussion of the dangers and cultural distortion invited by Muslim immigration in the West is seen as a step towards more dead Arab children on European beaches. Such is the changing of Fitzgerald’s motives from Uncaring Selfishness to Racism. Murder is to be read as the inevitable final product of racist attitudes and beliefs. No one else expresses racist attitudes towards the Natives in the film and does not also meet a gruesome death. Those who do not express overt racism turn an uncomfortable blind eye to those who do. At the top of the pyramid is Glass, who early in the film gives his son a frontier version of The Talk. He is to watch his mouth, and not rock the boat. This talk would have a lot more propagandistic impact if the preceding scene had not occurred. The talk is given minutes after we witness an intense complex action sequence of a Native raid on the company’s fur trapping camp. And this is where the film stands out. It avoids falling into the trope of depicting Natives as noble savages, hippies breaking bread in the forest. The violence is brutal, the deaths merciless. This is how the clashes between frontiersmen and natives truly were. We see Natives brutalize each other as much as we see the brutality in the conflict between Glass and Fitzgerald. The film may have tried to inject a modern message of tolerance in the plot, but the story stands out in spite of it. History, all history, is steeped in violence. All creeds, pagan, Christian, atheist, see the world in a similar way. A world of wildness, or of a fallen nature, or of chaos that order must be imposed on. It’s only modern liberalism that takes its safety for granted. On the frontier, being tolerant would get you killed. In the whole vast dome of living nature there reigns an open violence. A kind of prescriptive fury which arms all the creatures to their common doom: as soon as you leave the inanimate kingdom you find the decree of violent death inscribed on the very frontiers of life. You feel it already in the vegetable kingdom: from the great catalpa to the humblest herb, how many plants die and how many are killed; but, from the moment you enter the animal kingdom, this law is suddenly in the most dreadful evidence. A Power, a violence, at once hidden and palpable. . . has in each species appointed a certain number of animals to devour the others. . . And who [in this general carnage] exterminates him who will exterminate all others? Himself. It is man who is charged with the slaughter of man. . . The whole earth, perpetually steeped in blood, is nothing but a vast altar upon which all that is living must be sacrificed without end, without measure, without pause, until the consummation of things, until evil is extinct, until the death of death.